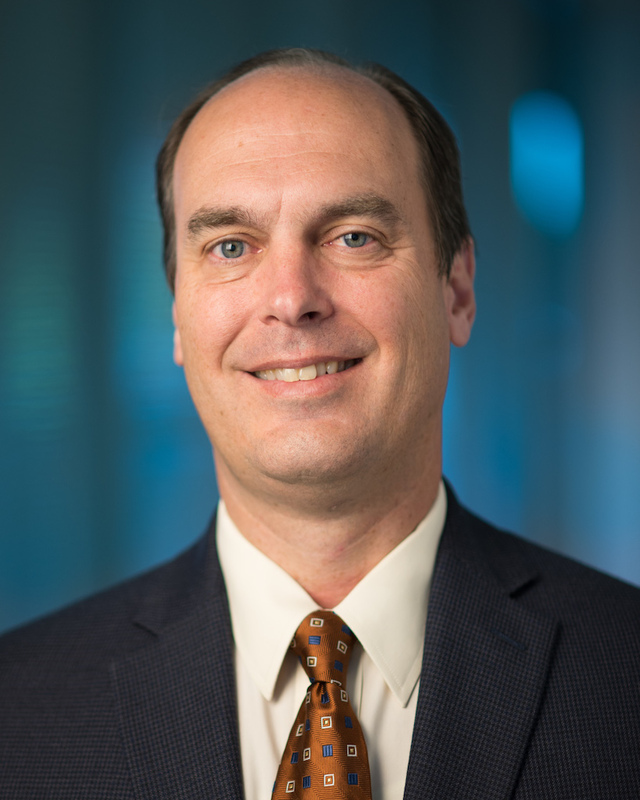 David Brooks - Cox Automotive Inc.
David Brooks is chief technology officer at Cox Automotive. David has a deep commitment to developing winning engineering cultures and defining engineering excellence. In his role, David and his team are responsible for architecture, enterprise data engineering, emerging technologies, and delivering a consistent set of engineering practices, tools, and reporting to enable innovative product delivery. David joined Cox Automotive in October 2016 as vice president of technology for the Inventory Solutions Group. He was most recently senior vice president of engineering at Manheim. Over the last two years, David led the Manheim engineering teams through the implementation of an Agile delivery model. He reorganized the technology portfolio toward a digital-first strategy, while driving operational excellence across organization. He played a key role in completing Manheim’s multi-year auction transformation project. Complementing his work at Cox Automotive, David has more than 30 years of experience transforming engineering organizations and practices at large and small companies. At Equifax, he was focused on modernizing legacy credit platforms and establishing software engineering captive centers in Chile and Ireland. He has years of experience in data monetization and data as a product from his time at Choicepoint, Lexis-Nexis and Equifax. David mastered the art of building and managing software solutions at scale working with The Home Depot during their growth years. David is a graduate of Southern Polytechnic State University (now part of Kennesaw State University’s college of engineering) with a Bachelor of Science in Software Engineering. In addition to his passion for building and leading technology teams, David is an avid boater and fisherman.